Located along the Blue River, Rivers Edge is a new duplex neighborhood utilizing land between the highway and the river, just south the last stoplight in town. Beyond the last stoplight on the south side of Breckenridge is a small hill that has been very slowly developed. First there was only the Ski & Racquet Club. Then, a charming Bed and Breakfast Lodge was built on the hilltop, nearby and slowly closer to Highway 9 is Powder Down, a neighborhood owned by mostly full-year locals, then the River Park Townhomes. The newest part of this small area between the Blue River and the highway, is Rivers Edge. These are 9 buildings of duplexes. From the Rivers Edge neighborhood getting to central Breckenridge is an easy walk and certainly a short bike ride,. less than a minute's drive by car. Public transportation stop are at the town side of the neighborhood. Without getting into a car, hikers who reside in Rivers Edge can find quick access to Illinois Gulch trail to the east and the burro trail via a spur through the Woods Townhomes. Number of Units: 7 half-acre lots developed in a second phase with 14 homes, 5 lots developed with 10 duplex homes, plus small strips of open space that give access to the river, and buffer the highway. Size: duplexes are 2883 sq. ft. Amenities: walk to town, on the Blue River, small neighborhood, close to hiking, biking trails. Turn right just past the stoplight at Boreas Pass Road, onto River Park Drive (the left turn will take you into Breckenridge Southside neighborhood). You'll pass the Ski and Racket Condos, but continue on to the end of the street. The last homes on this road are called Rivers Edge (#1 and #2). 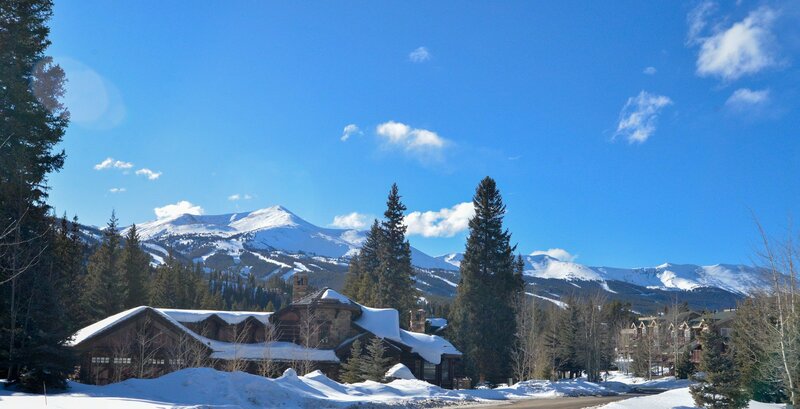 Find out how we can help you with your Breckenridge real estate transaction. Send us a message to get in touch with an expert now.